Wearable technology can do more than just count your steps. A Stanford Medical School study found wearables can safely identify heart rate irregularities such as atrial fibrillation. It should be pointed out that Apple was a major sponsor of the study. Apple produces a wearable product, the Apple Watch, which was used in the study. The study involved more than 400,000 participants and was designed to find out if a mobile app that uses data from a heart-rate pulse sensor on the Apple Watch can identify atrial fibrillation. That’s an important consideration since the condition is often hard to detect. One of the big concerns about the Apple Watch and other wearables is false alerts. The study found there were very few of them, with only 0.5 percent of participants being notified of an irregular pulse. 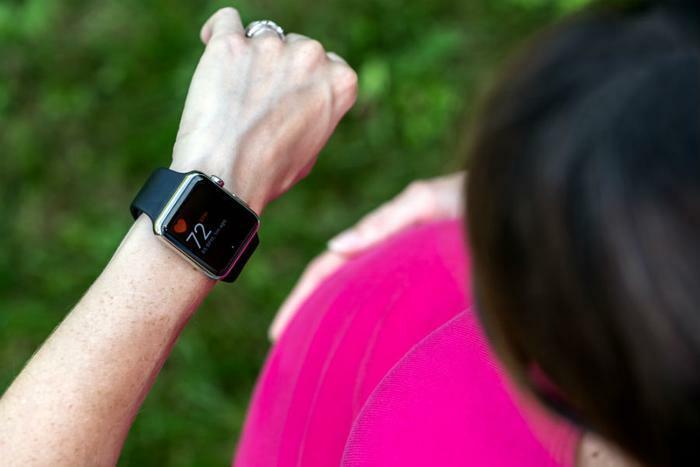 When researchers compared the irregular pulse-detection on the Apple Watch with simultaneous electrocardiography (ECG) patch recordings, the watch had a 71 percent positive predictive value. In 84 percent of the cases, study participants who got notifications of an irregular pulse were found to be suffering from atrial fibrillation. The study did not include the use of the most recent Apple Watch, which features a built-in ECG. That device, released last September, also has a new accelerometer and gyroscope to detect hard falls. Upon its release, it earned a De Novo classification from the Food and Drug Administration (FDA). Wearables, often called fitness trackers, are worn on the wrist like a watch and count steps, monitor your heart rate, and track your sleep. But Gottlieb and others think they have the potential to do a lot more. As wearables evolve, they may feature glucose monitoring for people with diabetes and detect ultraviolet light exposure.